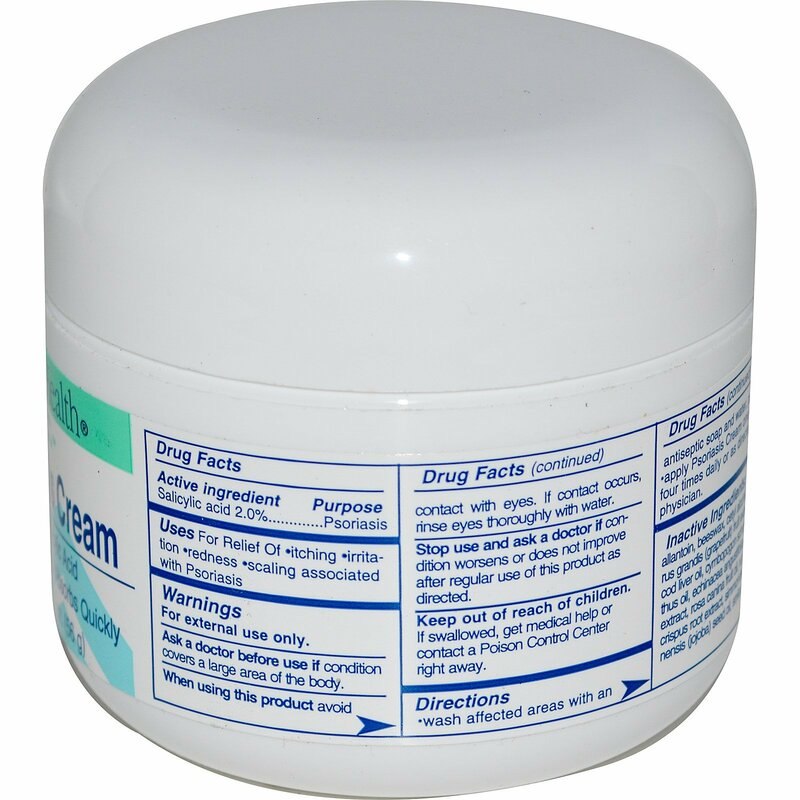 Wash affected areas with an antiseptic soap and water, pat dry. 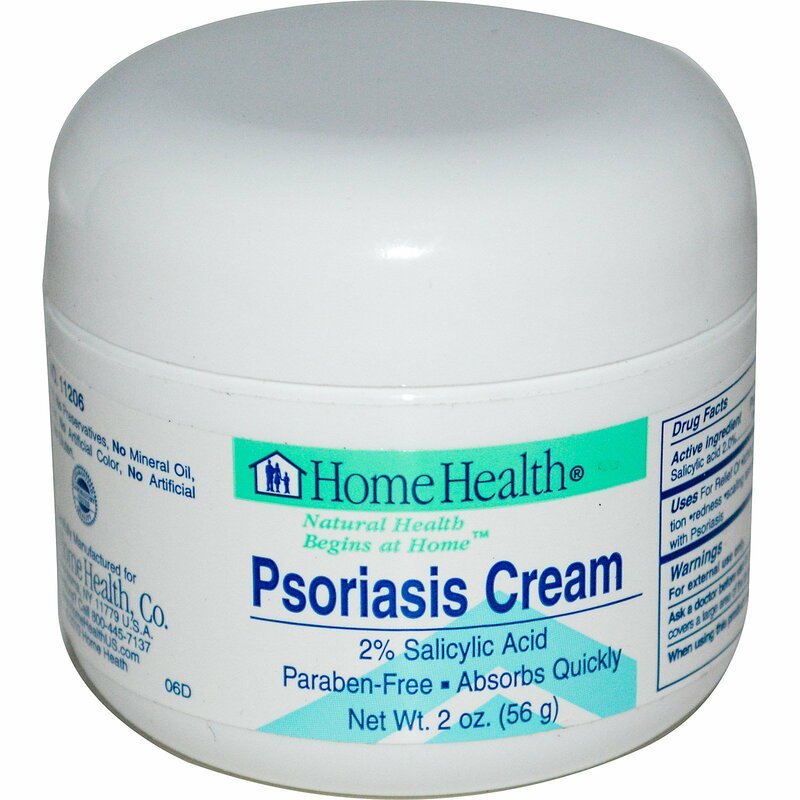 Apply Psoriasis Cream one to four times daily, or as directed by a physician. No parabens, no preservatives, no mineral oil, no petroleum, no artificial color, no artificial fragrance, no gluten. Ask a doctor before use if condition covers a large area of the body. Allantoin, beeswax, cetyl alcohol, citrus grandis (grapefruit) fruit extract, cod liver oil, cymbopogon schoenanthus oil, echinacea angustifolia extract, rosa canina fruit oil, rumex crispus root extract, simmondsia chinensis (jojoba) seed oil, smilax aristolochiifolia root extract, stearic acid, tocopheryl acetate (vitamin E acetate), triethanolamine, water.